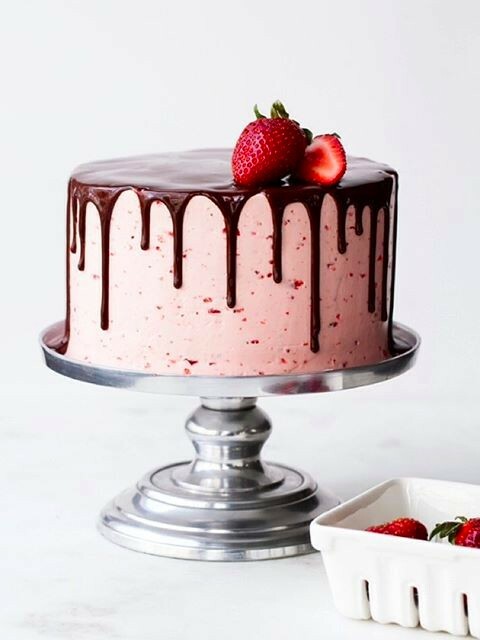 Layer Cakes. 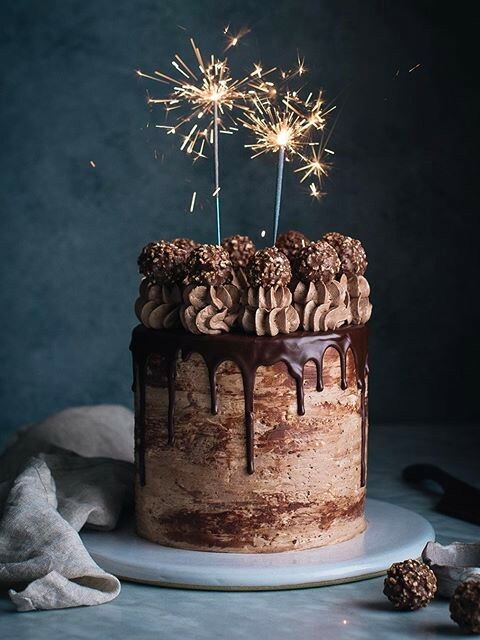 You've seen them all over our site and on Instagram stacked high and piled with buttercream, ganache and drippy caramel; and we think it's safe to say they are definitely having a moment! 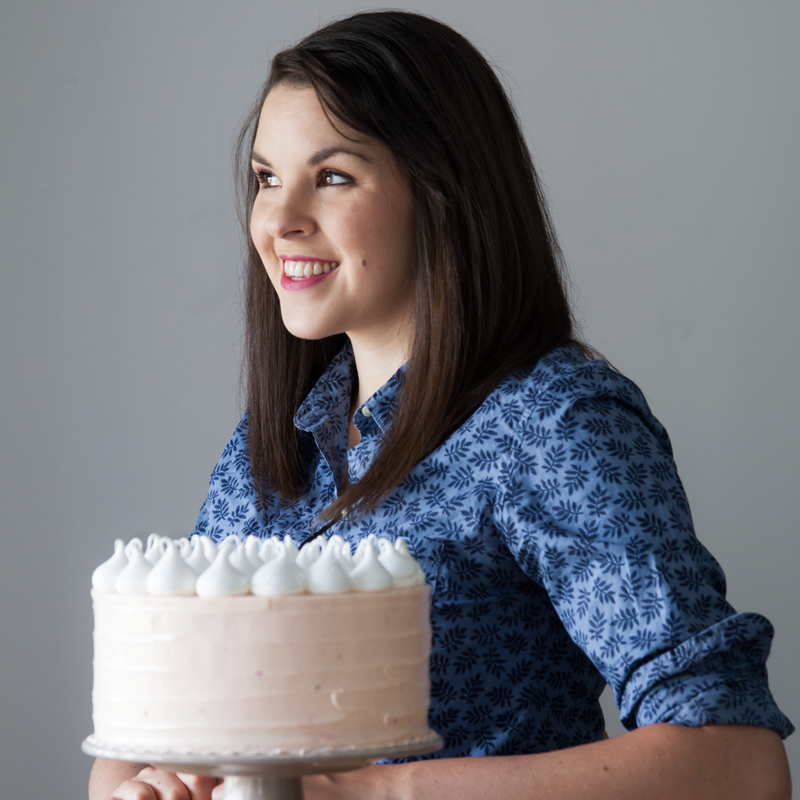 While beautiful, they can also be slightly intimidating so we decided to chat with the Queen of Cakes herself, Tessa Huff. 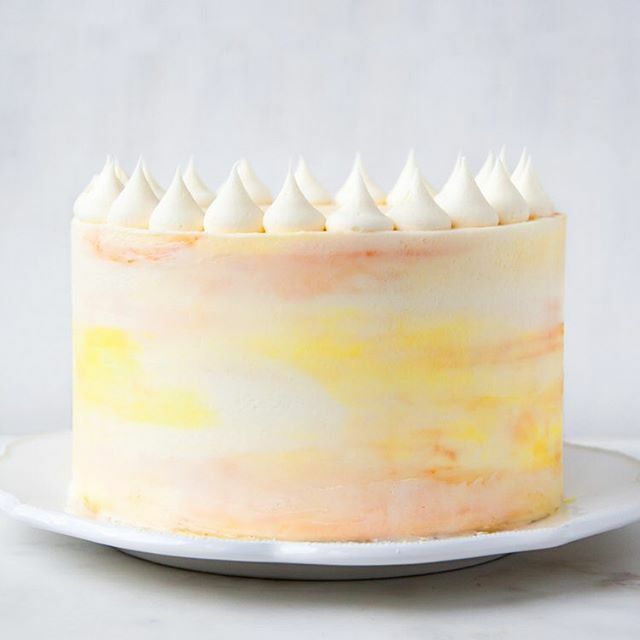 Tessa (literally) wrote the book on cakes (Layered: Baking, Building, and Styling Spectacular Cakes) and edits the Layer Cake Feed on our Website and was kind enough to share some of her secrets! 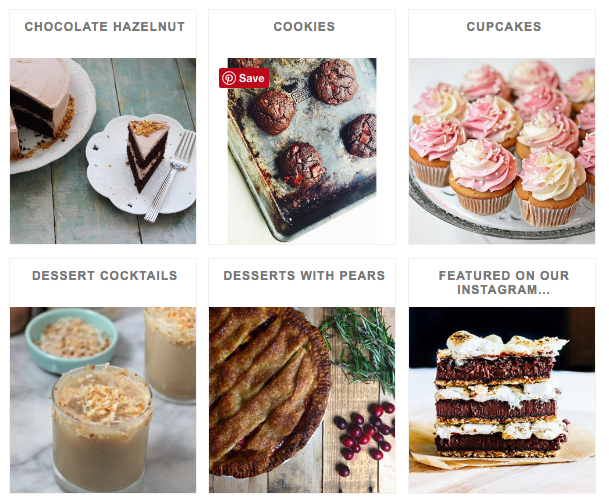 feedfeed: How did you get started in baking? Tessa Huff: I never had the patience to bake as a kid and didn't start baking (and cooking) until I was in college. Soon after, I picked up a job working in the kitchen/bakery on campus. After graduation, I took a desk job for about a year before quitting to work as a cake decorator at a local bakery. Eventually, I opened my own custom cake shop. I ran the frosted cake shop for four years, before sadly leaving it behind when we moved from California to Vancouver, BC. Since then, I've been working on my blog, Style Sweet CA, and writing/photographing my cookbook, Layered. 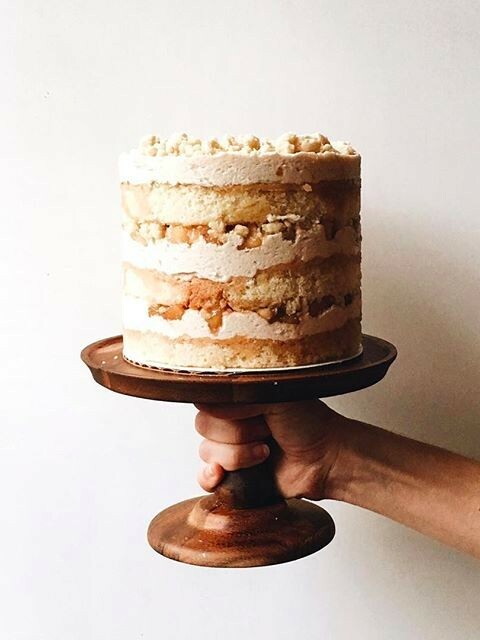 feedfeed: What's your hands down favorite layer cake flavor combination? 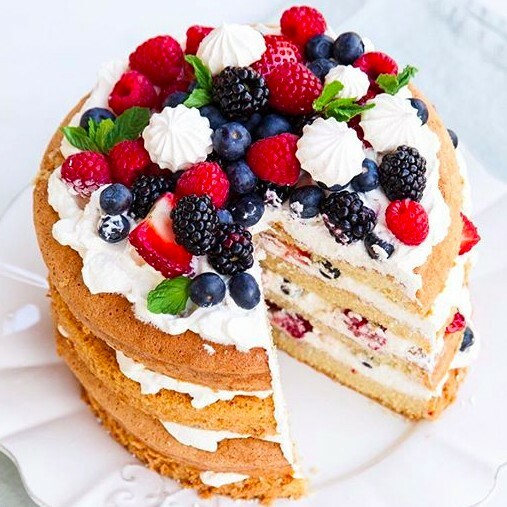 Tessa Huff: The London Fog Cake (see above) from my book is not only my favorite, but seems to be a fan fave, too. 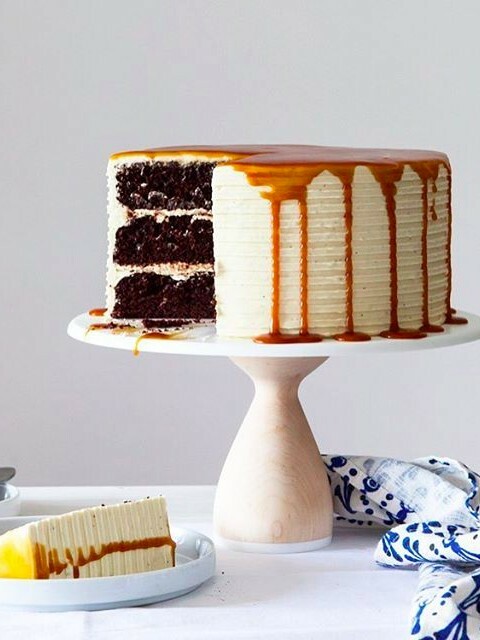 It combines classic chocolate cake, earl grey buttercream, and salted caramel sauce. 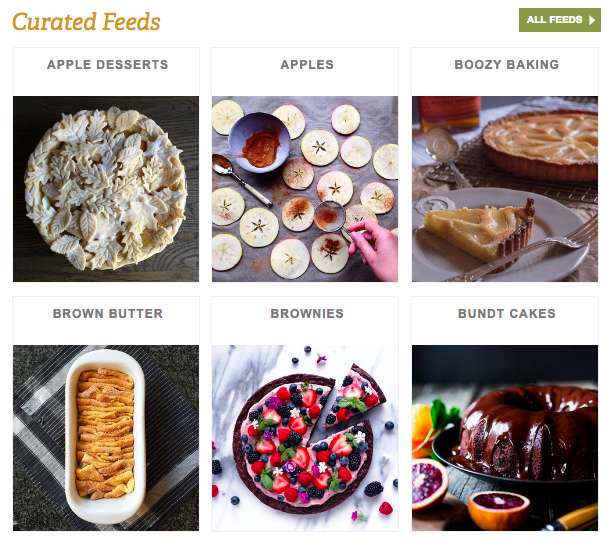 feedfeed: What tools are essential to success for home bakers? Tessa Huff: I can't live without my stand mixer! Other than that, my most used tools include a collection of offset spatulas, oven thermometer (to make sure everything is baking at the correct temperature), a good set of cake pans, plenty of rubber spatulas, candy thermometer, silicone baking mats, and parchment paper. 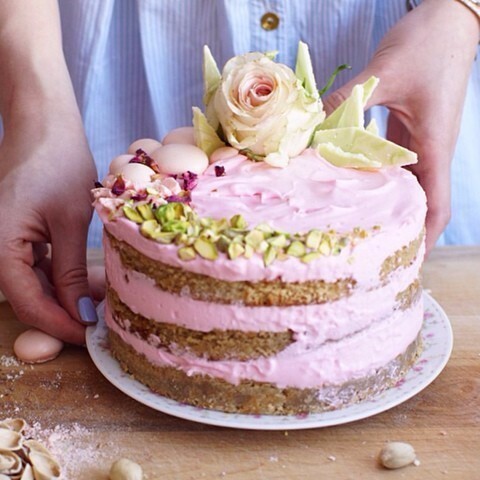 feedfeed: What's the number one mistake home bakers make when attempting a multi-layer cake? 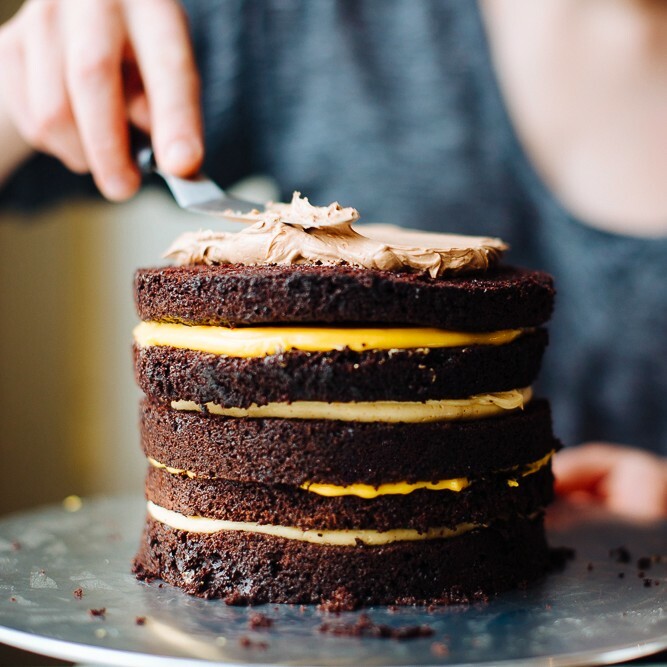 Tessa Huff: I can't say exactly, but cutting or frosting a cake before it completely cools is a fast way to ruin a perfectly good layer cake. Or trying to ice a cake with either too thick or too runny frosting. feedfeed: Ever had any total flops? Tessa Huff: Of course! Who hasn't? Sometimes flops happen from forgetting or not measuring an ingredient correctly. Others have happened when I've strayed too far from a core recipe. A lot of baking is about ratios - but if you go too far, then you start to encounter problems with structure and stability - not to mention taste. 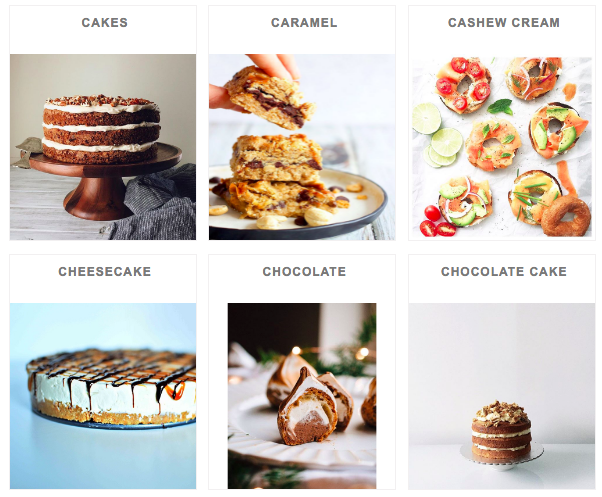 feedfeed: When you're not baking, what's your favorite savory dish to make? Tessa Huff: I love to make pasta/pasta sauce and homemade pizza. Pretty much anything Italian! 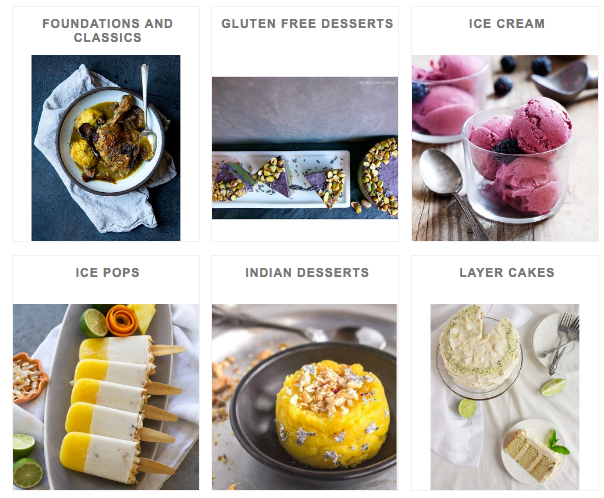 Visit the Dessert section of our Website for more inspiration.